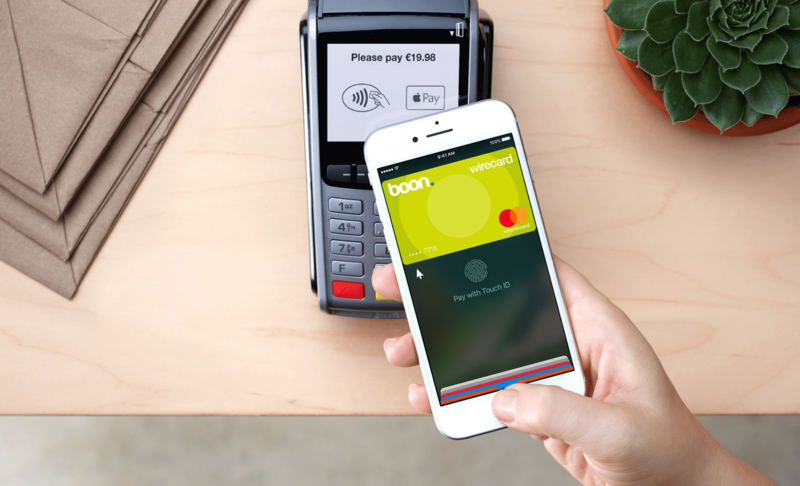 Save yourself the best part of thirty quid with MasterCard and Apple Pay. If, like me, you live in the U.K., you get bad weather, gray skies, and a baffling international reputation for bland cuisine and poor dental hygiene — but also free London travel for certain Apple Pay customers on selected days in January. That’s because MasterCard is revisiting its pre-Christmas promotion, by offering more of its “Free Fare Mondays” on the London Underground to promote Apple Pay. Not a bad trade-off if you ask me! For MasterCard customers, at least. U.K. MasterCard customers in London can take advantage of a great Apple Pay promotion right now — with the ability to use London’s tubes, buses and trains for free for the next four Mondays, starting today. Samsung Pay is finally on the way. Samsung’s new phablets aren’t the only thing we got out of its Unpacked event in New York City today; the South Korean company also announced a launch date for its new mobile payments service. 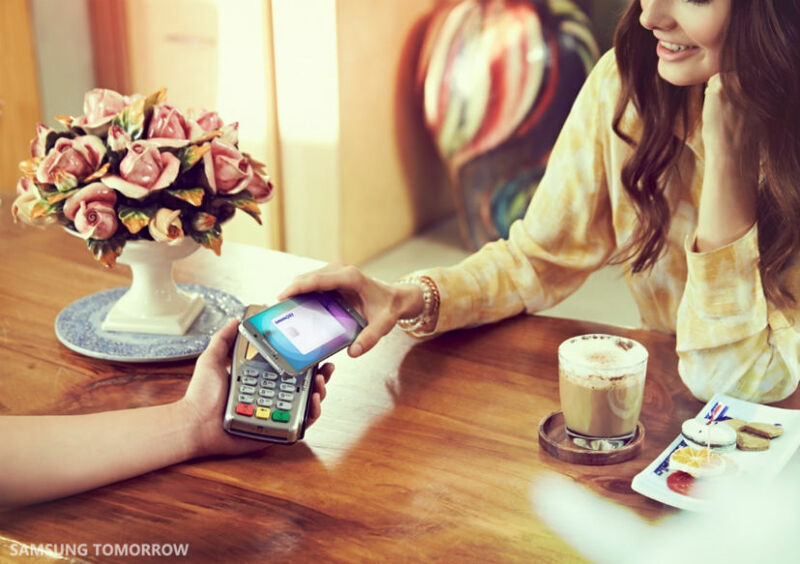 Samsung Pay will be coming to take on Apple Pay in the U.S. on September 28. 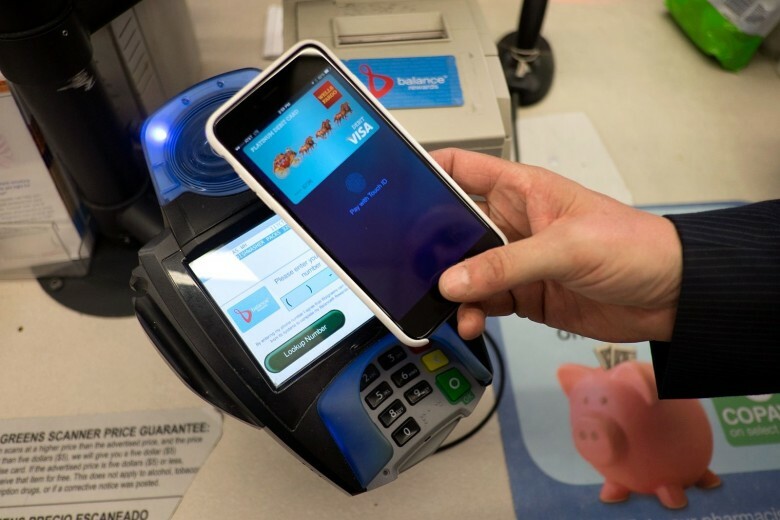 Apple wasn’t kidding when it said Apple Pay would transform mobile payments. 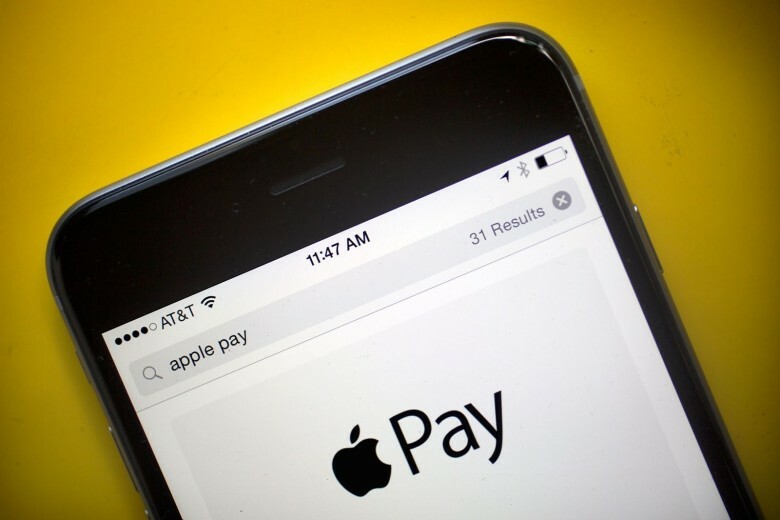 Built around easy of use and security, Apple Pay is the industry’s first solution that benefits users and banks. 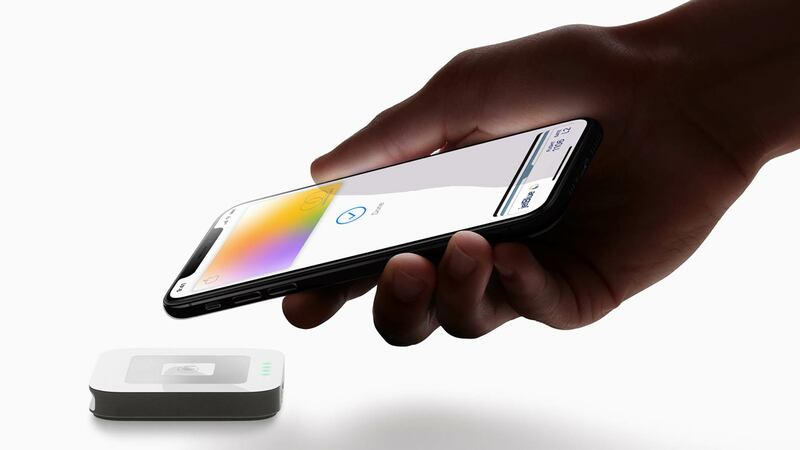 The security aspect of Apple Pay has been especially crucial to its early success, and now the big credit card companies have been spurred to follow suit. Today both Visa and MasterCard announced new security initiatives to protect against cyberattacks. 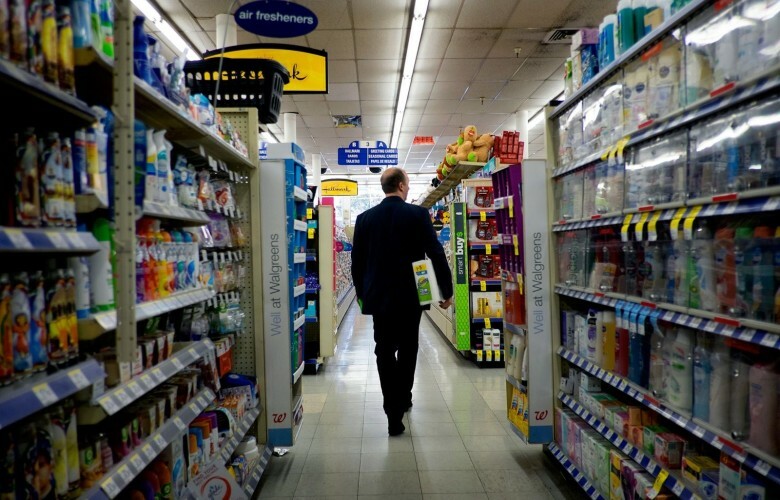 Visa in particular has borrowed one of Apple Pay’s key ideas: tokenization. MasterCard is keeping the Apple Pay party going with a new ad featuring Gwen Stefani who’s been armed with a ‘Surprise launcher’ to blast cardholders with sweet prizes each time they use Apple Pay. The ad is part of MasterCard’s new Priceless Surprises campaign that rewards customers with everything from handbags and golf clubs, to concert tickets, or a chance to hangout with the No Doubt queen herself. Gwen’s new single “Spark the Fire” is featured in the playful new ad directed by Sophie Muller that also includes a cohort of fashionista minions to help hone her aim.